Meet this weeks’ member in the spotlight – AYLA JOHNSON! This little powerhouse is going places! 4 months in and she’s almost got her first muscle-up! Fitness Background BC (Before CrossFit): As a kid and throughout my teens I did little athletics, and after I finished school I’ve always tried to stay fit by going to gym a few times a week and training outdoors. 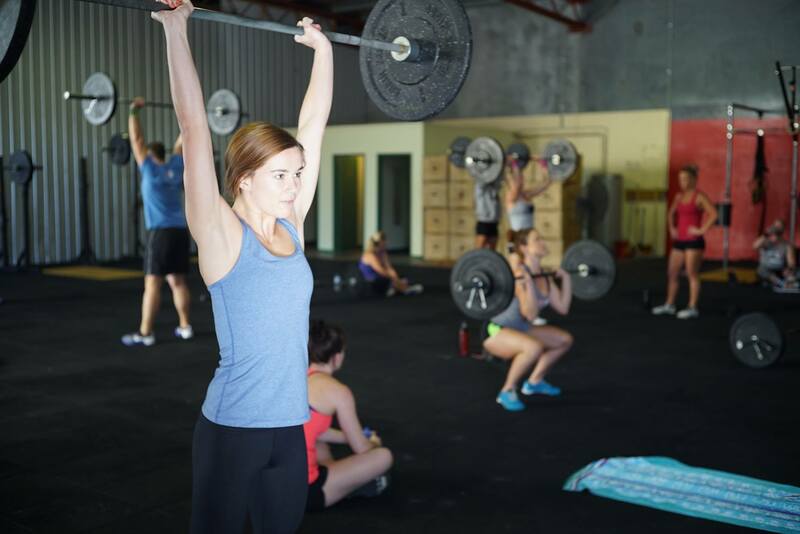 Why did you start CrossFit? What do you get out of it? I initially started crossFit because I was very curious to see what it was all about and whether it would suit me. Turns out I absolutely love it, training in a group of highly motivated people has shown me I could do things I never knew/or thought I could do. Each week I feel more comfortable with the movements and I’m constantly learning new things the body can do. Best Hunter moment/story? I’d have to say the WOD in the Open where we had to do chest to bar pull-ups in the scaled version. I had no idea how I was going to do them, as I was new to crossFit and still doing ring rows. When it came to it, I got on the bar and started doing these pull-ups! This was a shock for me and also to everyone I was training with at the time. Favourite Movement? Back squats / Pull ups. Least favourite movement? I’d have to say Snatching! This one is a work in progress!